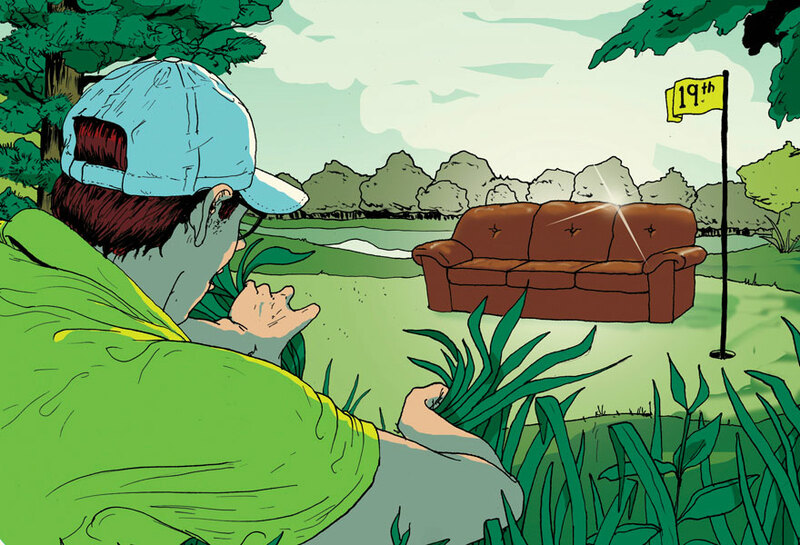 Calling all you golfers, here’s a great piece by MICHAEL BYERS for Golf Digests 19th Hole column called “Searching for that brown leather couch: When I know I find it, I know my round is truly in the books.” It’s a fun little article about bars at the end of the golf course. Read it here. Thank you Riva for another great assignment with you.